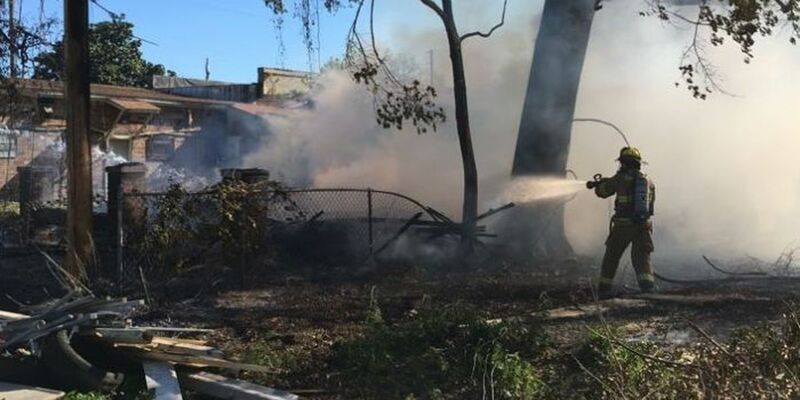 GULFPORT, MS (WLOX) - Gulfport fire investigators are working to find out what sparked the blaze that burned a vacant house to the ground Monday morning. The 20th Ave. home was filled with flames by the time fire crews arrived. Now, the only thing left of the house is charred remains and a slab. Other details of the fire are limited at this time. We will have more on the story on WLOX News Now at Midday and WLOX.com.